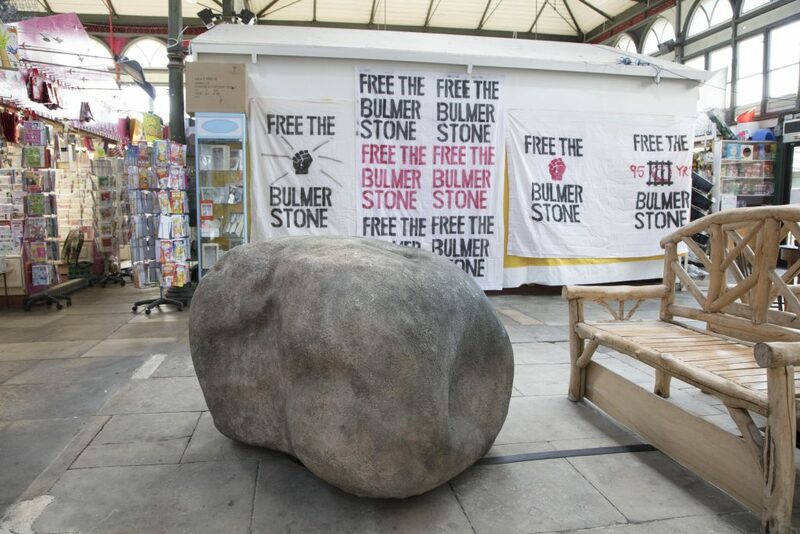 Mallinson & Doyle delivered a proposal which was selected for the Dover Art Prize 2016, leading to the creation of a new work, Strang Stone, which was shared Darlington’s Indoor Market in 2018. 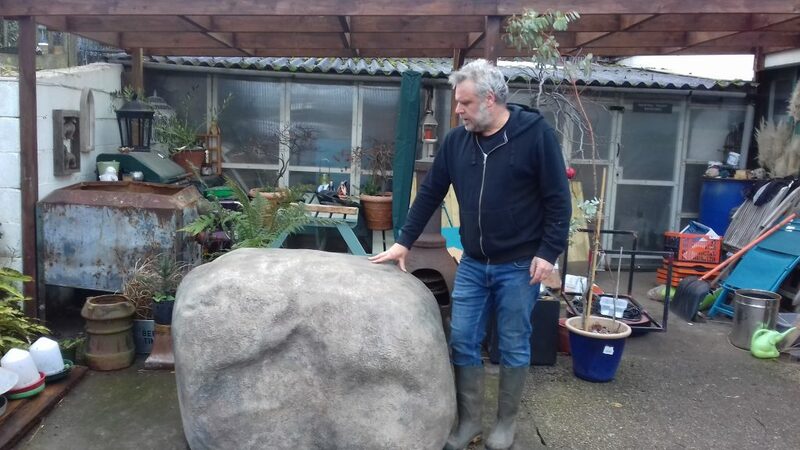 Strang Stane was informed by the heritage, including periodic relocation, of Darlington’s Boulmer Stone, and would periodically rotate whilst in Darlington (a rhyme written about the Boulmer Stone described it turning when the Town Clock struck). 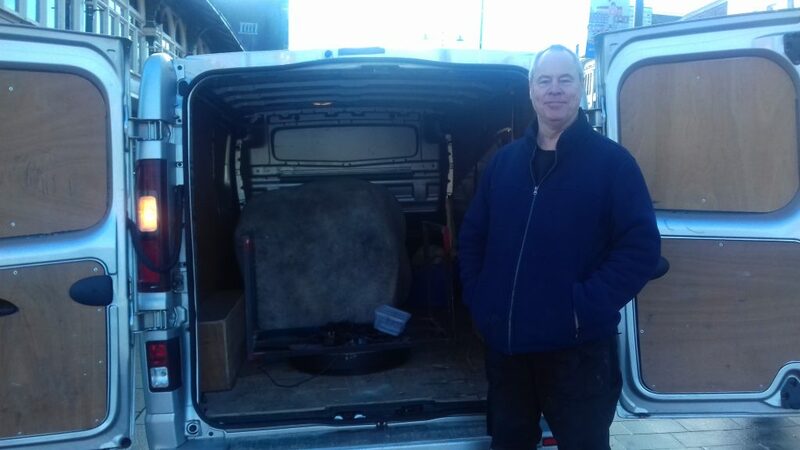 and returned to creative hands of Mallinson & Doyle, who worked with a number of local artists whilst working in Darlington, particularly around the launch of Strang Stane. The Dover Art Prize, co-ordinated by County Durham Community Foundation, isn’t standing still either. A call out for arists for the Dover Art Prize 2019 closed in January 2019 and the selection process is fast approaching. Exciting times ahead and great that the winner will share their work in Darlington in the not too far distant future.